Webliquid Infotech is a leading Institute for Web Designing Training in Mohali. We offer advanced level Web Designing Course for students who want to make a career as a web designer. Most of the Website Designing institute covers the technicalities of building responsive sites and is intended for web developers but here we make you seek the most from this course and understand everything enclosed in Web Design. We are the best Academy for your Web Designing Training in Mohali. Our training is based on the current industry standards that help the students to secure placements in their dream companies. 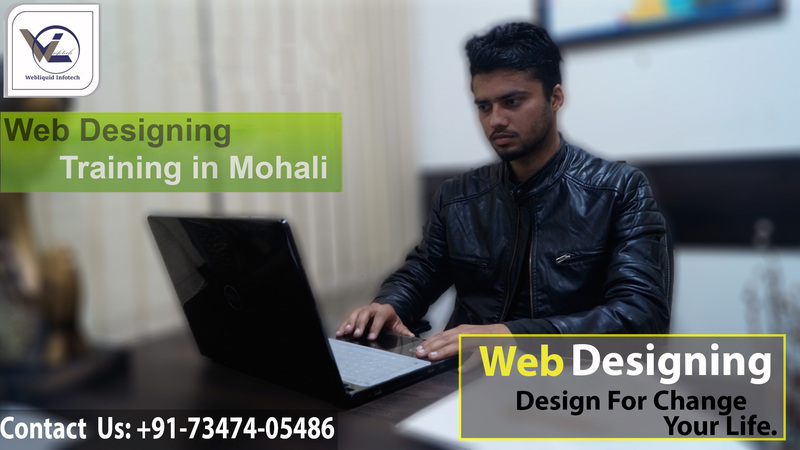 There are many other Institutes for Web Designing Training in Mohali, but no one matches to the quality of Webliquid Infotech. We have intended courses that are tailor-made for every aspect of Web Technology and students who enrol with us get the opportunity to become complete professionals. 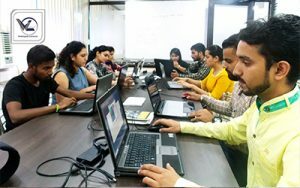 In this program you will learn how to design websites by using newest technologies in web designing like Minimalism, Micro UX, varied typography, monochromatic design, fixed position Responsiveness, Video Content, “Branded” Typography, One-Page Scrolling, HypercolourCompact Sidebars, Parallax designs, SVG Animation, Storytelling Design and other tools that are vital to design breath-taking websites. Being a leading brand in web design and development, Webliquid Infotech follows the maxim of freedom to young trainees to exercise their creative muscles. In the current digital era, everyone needs their websites to reach their potential customers online. With increased internet penetration and increasing number of smartphone users; Digital Marketing is going to be the future and websites are the windows for businesses from where they can communicate with their consumers and clients online. So if websites are going to gain the traction then it is essential for students who want to be expert web designers to enrol in Web Designing Course in Chandigarh. We are best known for providing the finest Web Designing Classes. Our web designing modules are tailor-made keeping your grasping skills in the mind. It starts with the basics and then goes up to the advanced level of training. We make our students learn all the critical rules of web designing. Starting from HTML5 & CSS3 we make our trainees learn how to take care of the responsiveness of websites so that they run smoothly across all the devices. What makes Webliquid Infotech a best training institute in Mohali? Webliquid Infotech is regarded as one of the best Institute for Web Designing Training in Mohali in terms of class timings, Faculty, Lab facility, Notes etc. We have always received a positive response from our students, they are contented because of our 100% quality assurance in teaching, class timings, etc. For fresher’s Extra classes for Programming, Group discussion, Aptitude, Personality Development, Interview tips, Resume Building, etc. 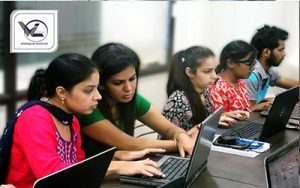 Our Web Designing Training Center is equipped with essential infrastructure where trainees explore their practical knowledge. Our trainers are working professionals and certified in numerous database applications. 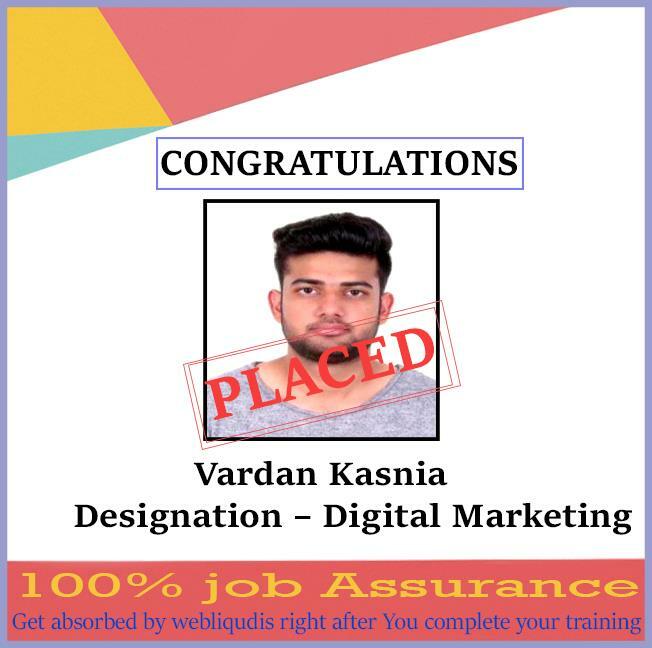 They spent sufficient time in the industry and have mastered Web Designing with their experience and teaching skills, one will get thorough knowledge on it. They will provide the best Web Designing Training. Our teaching style is exclusively based on the practical scenario on which presently industry is working on. You’ll have access to our entirely configured lab assets where you can practice under our lab admins. One who completes training will get course completion certificate which will be a positive point to his/her profile. After gaining knowledge from our expert mentors, students are able to get a job anywhere in India. However, candidates get a lot of interview assistance too. Webliquid Infotech provides the finest Web Designing Coaching and also provides job assistance to fresh as well as experienced students. Webliquid Infotech provides loads of interview opportunities after course completion so that student will get placed as soon as possible. Design Banners, Basic Website Layout. Difference between HTML & DHTML. Converting Table layout to CSS. CSS Tips and Tricks with Hacks. Creating a concept and layout. Conversation of PSD to CSS. Validating the dHTML & CSS. It is very easy to work on your own. There are just a handful of occupations that offer trustworthy stay-at-home possibilities for experts. Website design is one of them. If you’re not a large follower of the 9-5 day-to-day work [or 8-5 if you’re forced to take a 1 hr overdue lunch], then going freelance as an internet designer can be best for you. You’ll still need to fulfil precise obligations for your customers, however, you’ll have a whole lot more liberty to function when you wish to function. You’re not always restricted to an office. Even if you do select a predictable company as a web designer that much of your work is on a computer system plays to your advantage. As long as there is a network link, you’re going to be able to work. This proposes you could set up shop at your regional coffee shop, down at the library, or perhaps telecommute if your manager allows it. You don’t have to remain in a cubicle ranch in order to gather an income. Numerous internet developers earning an affordable salary. In the United States, the median annual salary for internet designers was just over $63,000. This makes it possible for some families to preserve one mom and dad at home while the numerous other jobs if they desire considering that it’s over the national revenue average. For single employees just starting out in their profession, this sort of opportunity could assist you to form your credit score, live easily, and also plan for the future. There is brilliant employment possibility. By the year 2026, there is an expected 20% work growth in this market. If you’re out of work or under-employed right now, after that the time is the finest to consider a switch to this area. Students looking to begin a career in the field of Web Designing, graphic designing, etc can consider going for Web Designing Course. 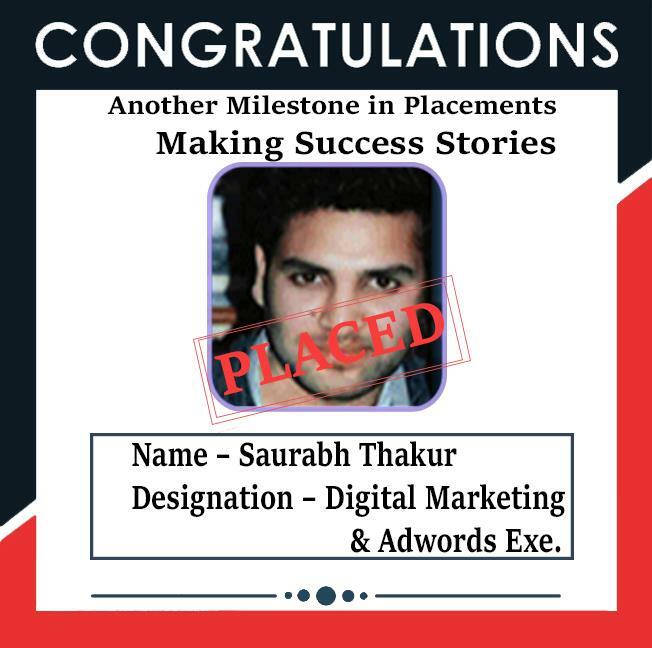 Designers who work in several digital marketing, advertising, graphics and design-oriented industries. 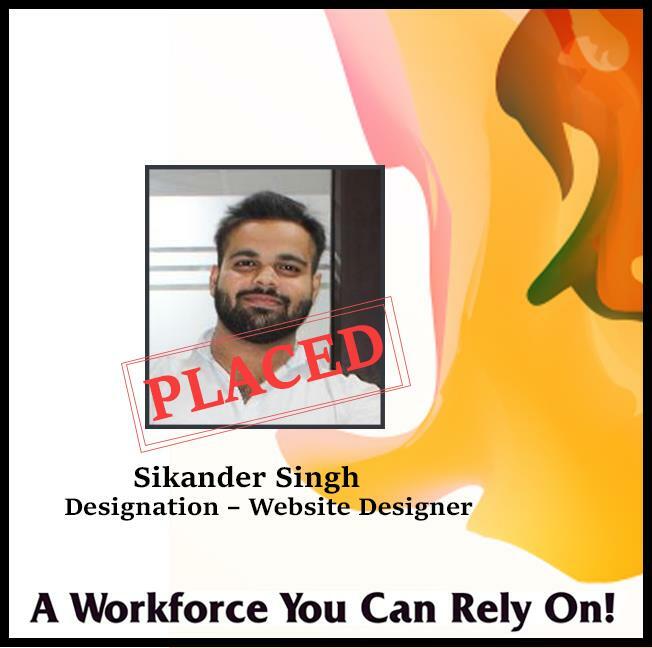 Designers team of an organization looking for a highly organized and updated learning in the web design field. With our Web Designing Course, you can start your career as a Web Designer / UI / UX Specialist. Start your career as a Freelance Web Designer. Course modules are prepared by Experts. Our mentors have minimum 5+ Years of experience in web designing. Course modules are designed as per latest updates on the industry. Guaranteed Real time concepts for each topic. 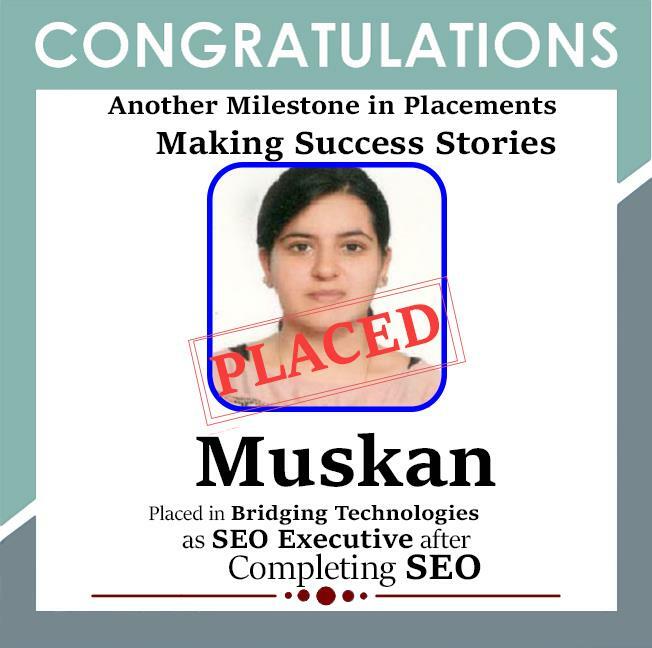 100% Placements Assistance, till you get placed. Our trainers are industry-experts and subject specialists who have mastered on running applications providing best Web Designing trainingto the students. Our trainers have received various prestigious awards by our recognized IT partners and organizations. Our trainers are MNC working professionals. Webliquid Infotech has a dedicated HR wing that assists students in securing placement according to their requirements. Webliquid Infotech assist students in developing their resume. 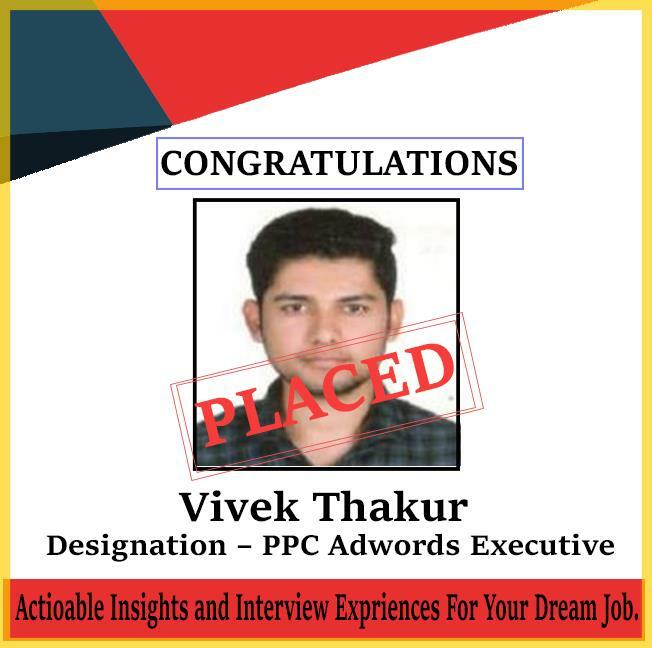 Along with Web Designing Coaching, we also facilitate students with sessions provided on personality development, spoken English, group discussion, mock interview, and presentation skills to develop a high level of confidence for facing tricky and challenging interviews competently. Why Webliquid Infotech for Web Design Course? Well-equipped classrooms with the state of the art enablement. Professionally qualified and highly skilled and well-experienced faculties on board, with hands-on experience. Live projects handling with practical classes for effective real time tasks handling. Practice on websites with different necessities. Updated and latest industry trend based technical learning procedure. Periodic Personality Development/ skills evaluation/ and augmentation sessions by instructors/ counsellors. Our Web Design Courses are inclusive of both knowledge and creativity in a design and client appeal oriented industry. As the perfect trainers in this field, we believe in merging the technical knowledge and the technology trends to craft efficient web designers who very well understand and fulfill the needs of the clients, following a holistic approach. 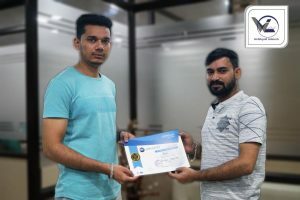 The hands-on experience and expertise of our professional trainers at Webliquid Infotech truly complement our goal and course-structure in the direction of adding the exact exposure and expertise element to all our students. Our aim is to create the best talent pool of web designers, substantial and most sought in the industry and that can only be achieved by joining the best Web Designing Training Center. Webliquid Infotefch is one of the finest Institute for Web Designing training. We have trainers that are highly experienced and will completely transform you by providing the best Training in Web Designing. Quality of teaching is the most factor that can’t be neglected at any cost, for that you can consider visiting our Web Designing Academy and go through our free of cost demo because we believe that quality can’t be explained verbally rather it needs to be experienced. So, don’t waste your time, visit us today.